How has your week been? Mine has been, well, I need to write a post about it soon. Anyways, speaking of happier things, I have a new haul post for you guys today! I made a few exciting purchases last month and in May and I finally received a few of them so keep reading to see what I got! 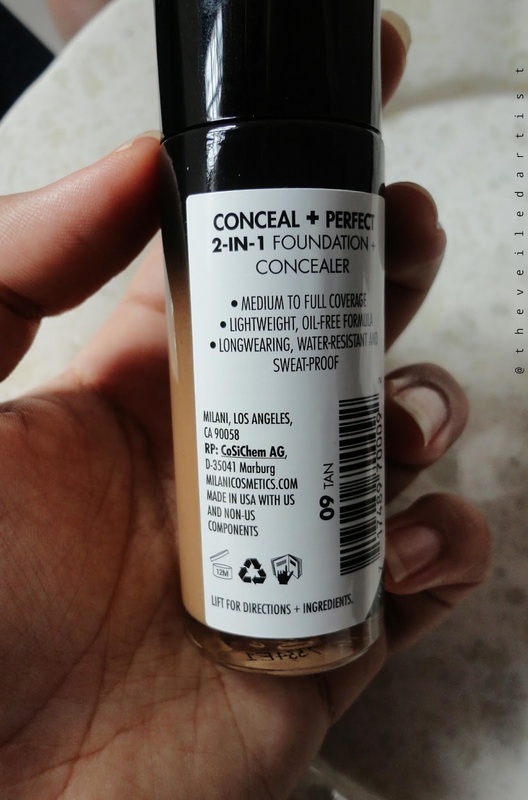 I've been meaning to get this foundation for many months now because my trusty Revlon colorstay foundation in shade Toast started oxidizing/looking too dark and red on my face. 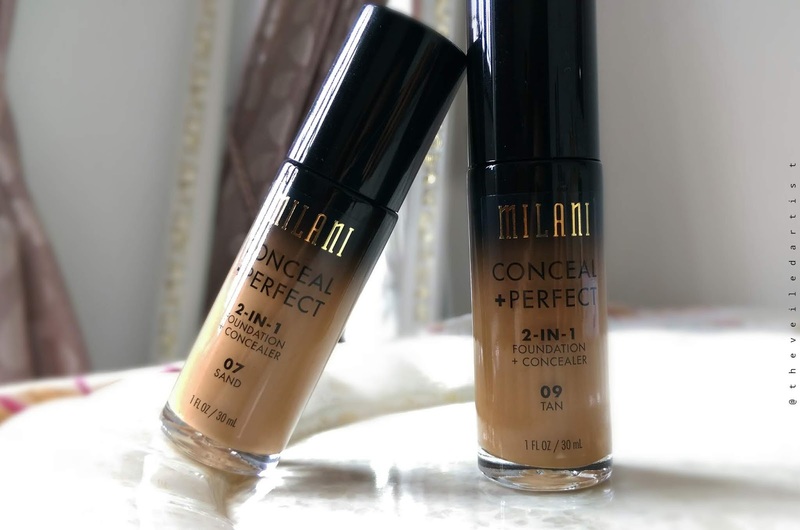 It took me the longest time to decide on which shade to get from the Conceal n Perfect range because I have one of those annoying in between skintones that is so so hard to match. So I decided to get two different shades and let me tell you, it's the best decision I've ever made in terms of foundation!! 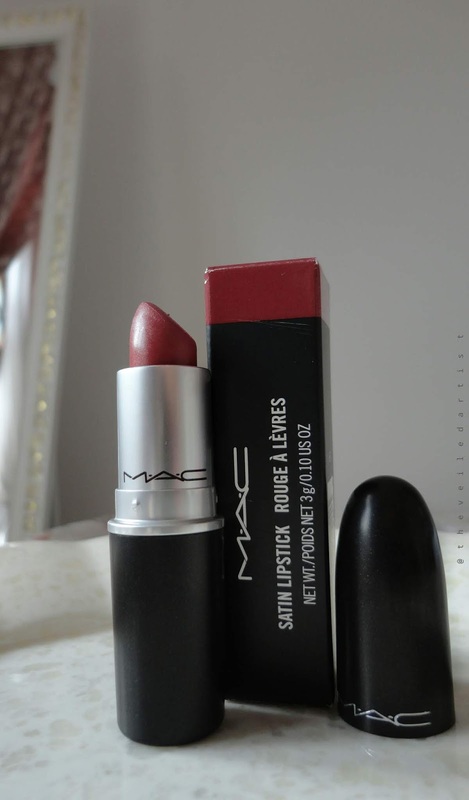 This is a random purchase haha because I literally got it just to see what the hype about MAC lipsticks are. 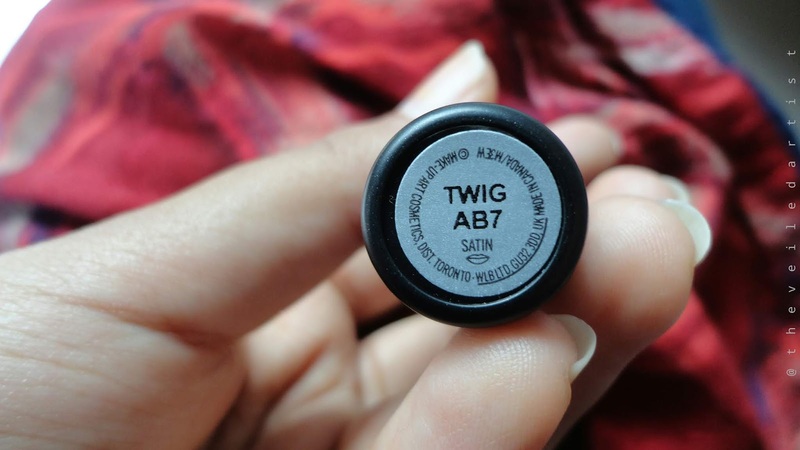 The shade I chose was Twig and on me, it is a nice everyday mauve shade. 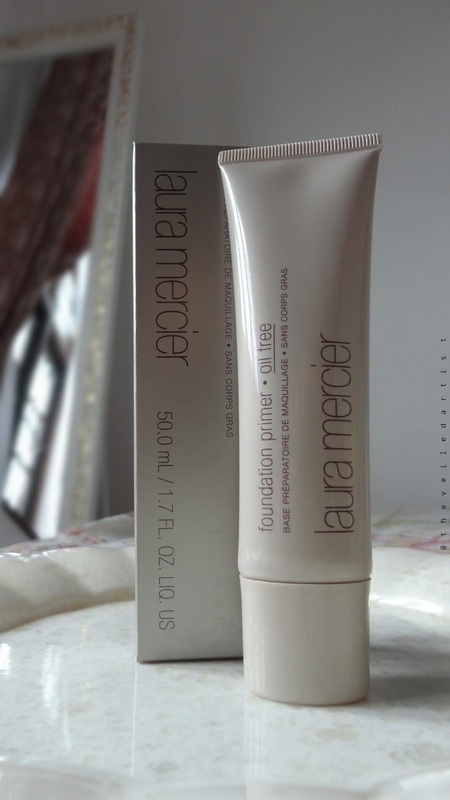 I believe Laura Mercier recently changed up the packaging of this primer, a few weeks after I purchased this one with the older packaging(my luck tho right? haha). But I'm excited to test this primer out and see how it helps my makeup. 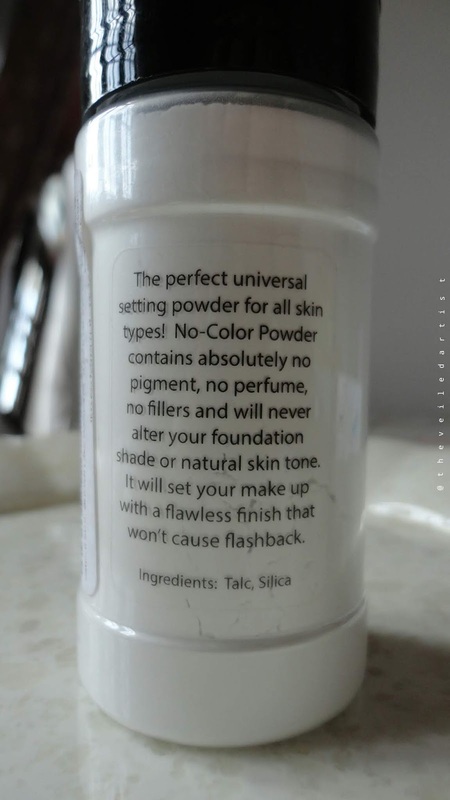 I've never really been a 'primer person' and I just focus on setting my makeup well and this method has worked well for me for years but I just thought, why not huh! 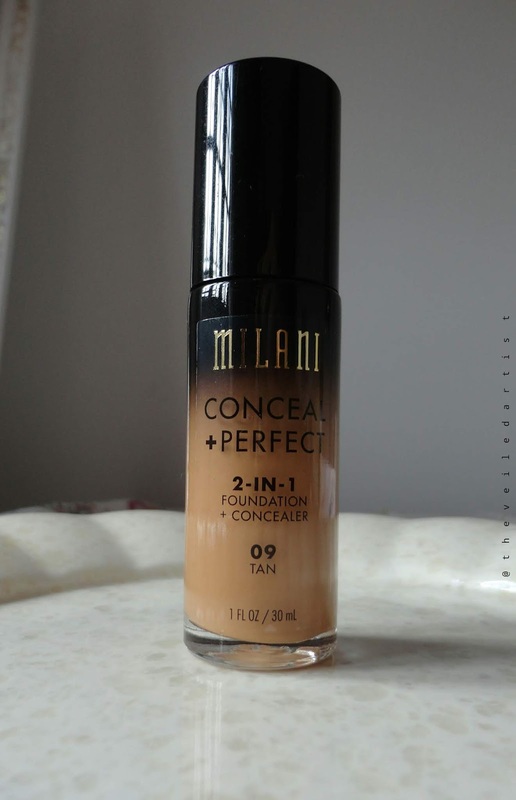 Maybe this will save my life when I'm trying out foundations with lesser coverage or foundations that want to melt away in warm weather. 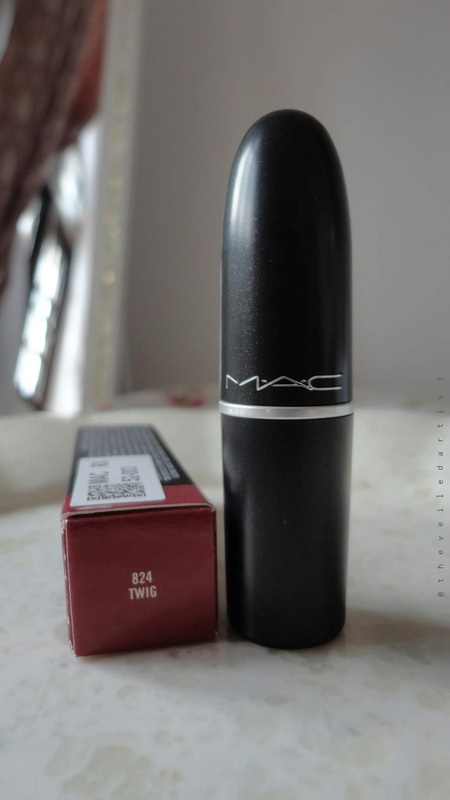 This is a product that everyone and their makeup artists were raving about and I finally decided to purchase one myself, so that I can see what the hype is and review it for you guys as well! 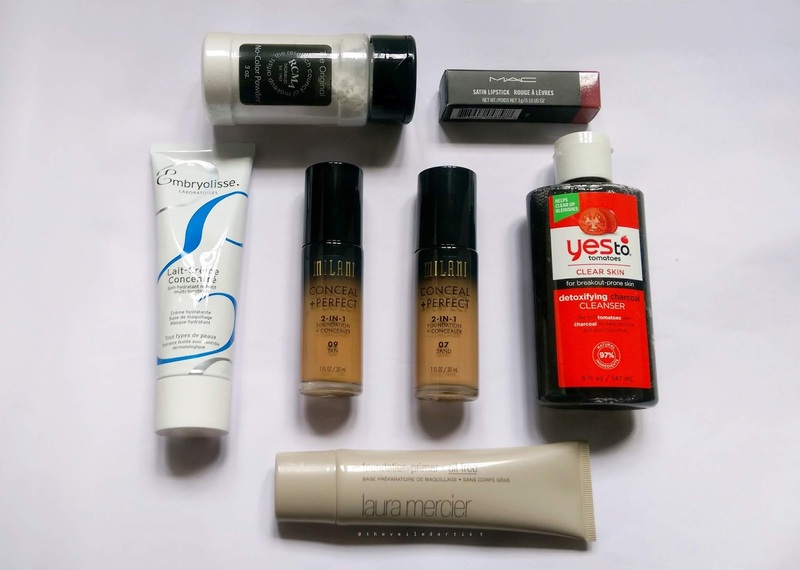 It has been getting increasingly hot and humid here in Sri Lanka and I'm always looking for products that will help keep my skin matte. 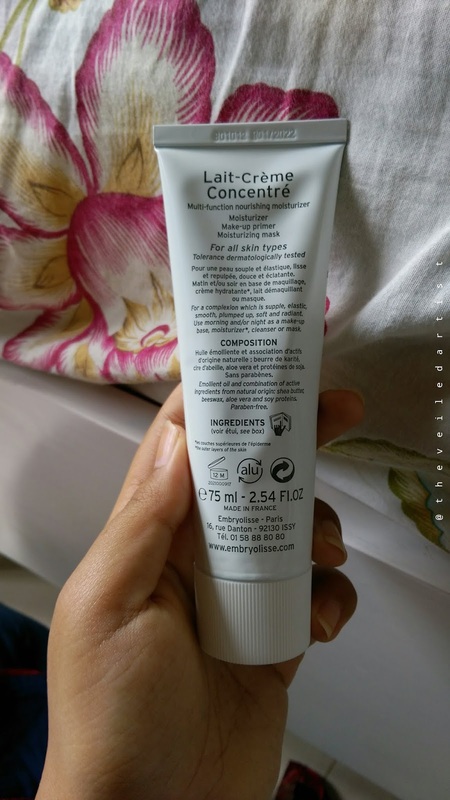 I ran out of my absolute favourite Biore Charcoal cleanser this month and couldn't purchase it on ebay(which is where I usually get it) because for some reason, it cost way too much. 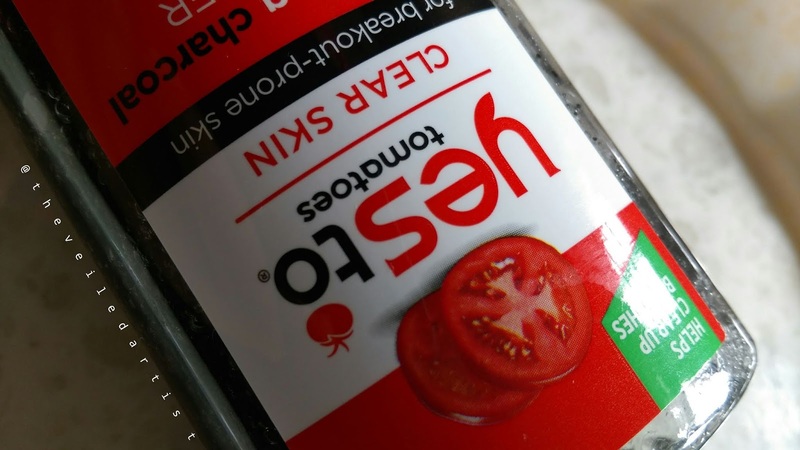 It actually only costs $7.99 but I was paying $16 per bottle, shipping included. But this time, it cost around $30 and I was like byeeee haha. 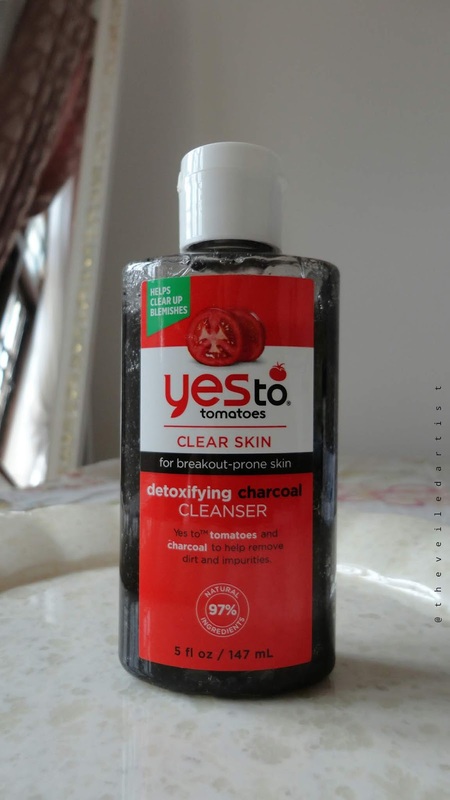 That's way too much money for a cleanser in my opinion but since my skin usually loves charcoal and only charcoal, I decided to give this a shot. I have oily to normal skin and I don't really mosturize everyday because I feel like my skin doesn't really need it. But that doesn't mean I don't ENJOY moisturizing haha, is that weird? I can't be the only one! I enjoy cleansing my face at night and slapping on a thick moisturizer and find it very relaxing. 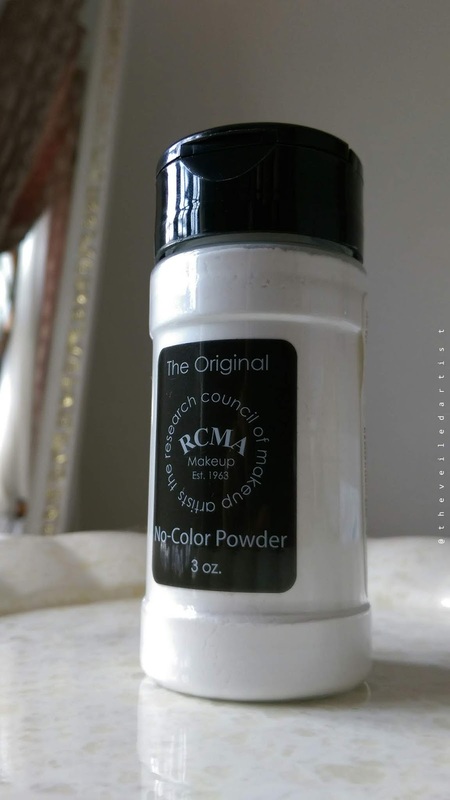 So I got this super popular product that celebrities and makeup artists seem to love. It works great as a moisturizer, makeup base, a face mask and even a makeup remover! Thank you so much for reading my loves! I will be reviewing every single product from this haul once I have tried them out for at least a good month! You can check my last post here. 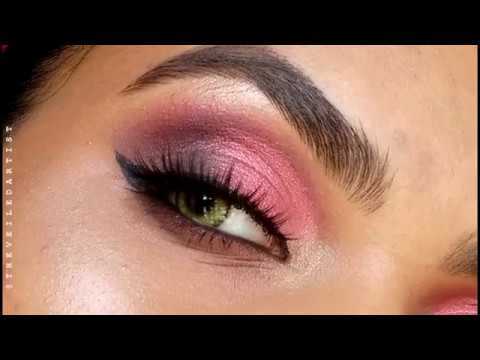 It was actually a tutorial on a gorgeous shimmery, burgundy double cut crease look! 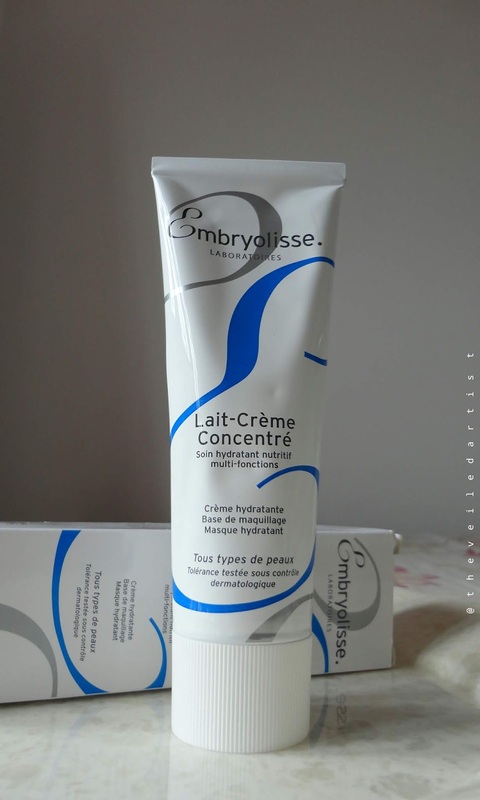 Aw yes my love, I think the foundations and the embryolisse moisturizer are my faves!